Our prayer is that, this site will be informative and life changing for you. 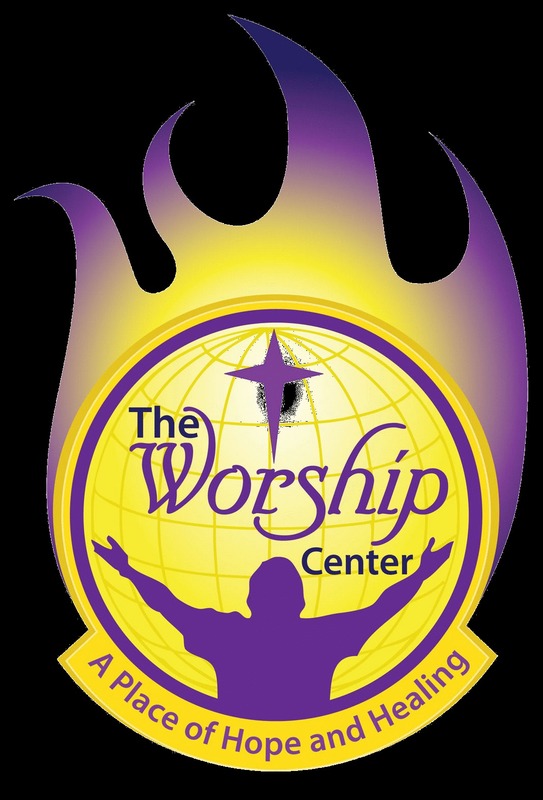 The Worship Center is a place of second chances, restoration, healing and empowerment. At The Worship Center, broken lives, families and dreams are restored. Warm, energized, current, creative, inspired and anointed are ways people have described our church. We utilize the latest methods, music and technology to present the timeless, inspired, and life-changing message of Jesus Christ our Savior. It's an awesome and incredible experience of worship that you just cannot afford to miss! If you are visiting or living in our area, this is a special invitation for you to join us in worship and fellowship at any of our services. If you have a prayer request, please let us know. 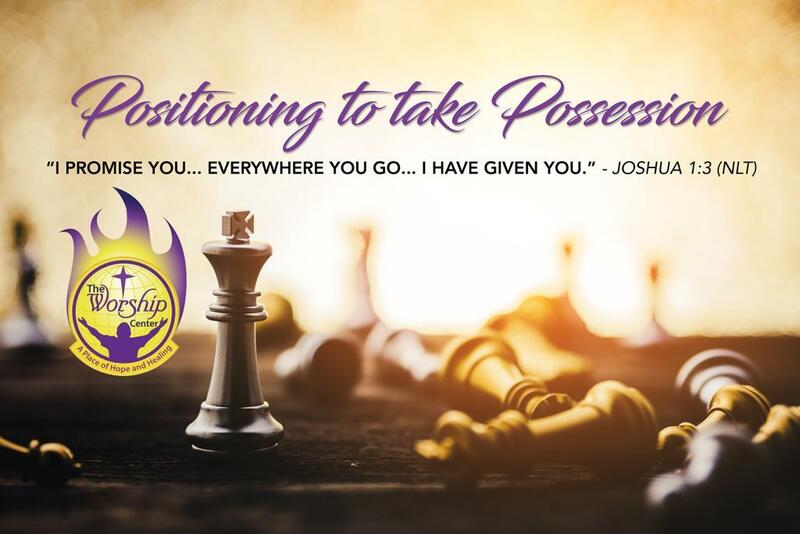 Our intercessors are waiting to enter into spiritual warfare on your behalf. Again, thanks for visiting us online, and we hope that you'll come and worship with us in the near future. guest book. Click Here... to sign. God's richest blessings and favor be yours!